7.10-7.20- Clinical Evidence from our sponsors. Dr Sayan Sen MRC Clinical Research Fellow. 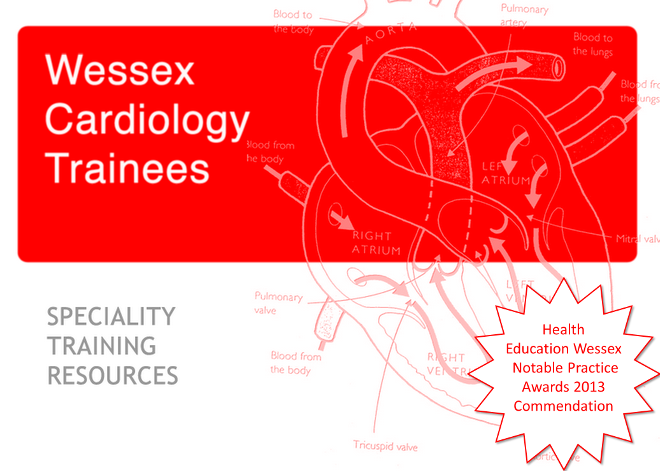 Specialist Registrar Cardiology. International Centre for Circulatory Health. Research Associate, Imperial College London. RSVP to r.khamis@imperial.ac.uk for both talks and dinner.